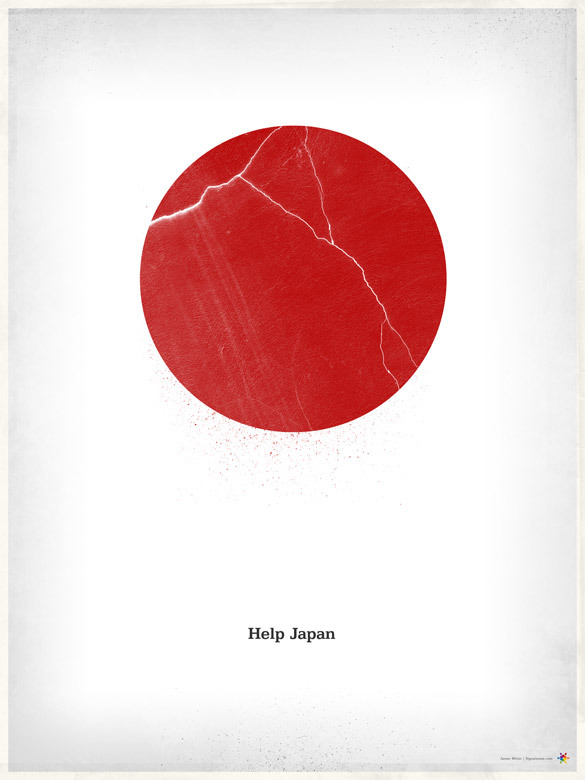 After an 8.9 earthquake and tsunami devastated Japan earlier this week. The whole world is trying their best, to support and help over this terrible disaster. Even the design community has risen to do their part. 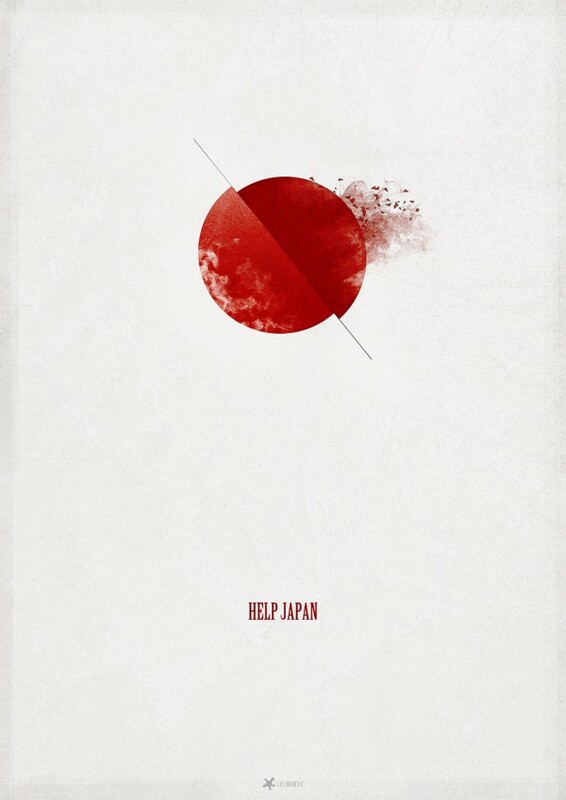 Artists have come together in a movement to help Japan by expressing their support with art.